Here’s what’s of interest coming out from Archie for February 2015. A full list of solicitations is available here. 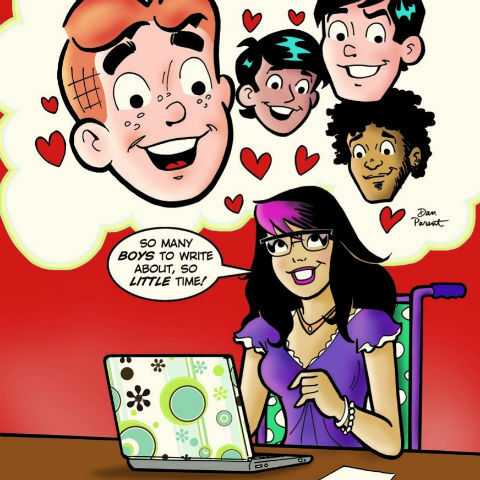 Harper Lodge is returning in “Archie” #665. The first of the revamped Red Circle (Now “Dark Circle”) titles, “The Black Hood,” is being released this month. Odd that their “mature readers” line is apparently delayed…enough that the comments in the solicits I linked to have commented on such. Guess Archie’s not free of delays any more than DC or Marvel, but those are the books that’re getting them a lot of attention lately.